Sunderland have locked in talks with Celtic for the signature of winger Lewis Morgan on a loan deal until the end of the season, according to Sky Sports News. The 22-year-old winger has been a bit-part player under Brendan Rodgers this season at Celtic and has made just 13 appearances across all competitions. His last appearance in a league game for Celtic came in mid-December and the Scottish champions are open to offers for the player in January. 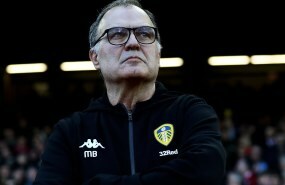 Sunderland are interested in signing the wide-man and are ready to take him to the Stadium of Light on a loan deal until the end of the season. The Black Cats have opened negotiations with Celtic over signing Morgan and are hoping to conclude a deal soon. Sunderland manager Jack Ross worked with Morgan at St Mirren and is keen to have him in his squad in the north of east England for the latter half of the campaign. It is unclear whether Sunderland are looking to insert a possible purchase option in the loan agreement for the 22-year-old. 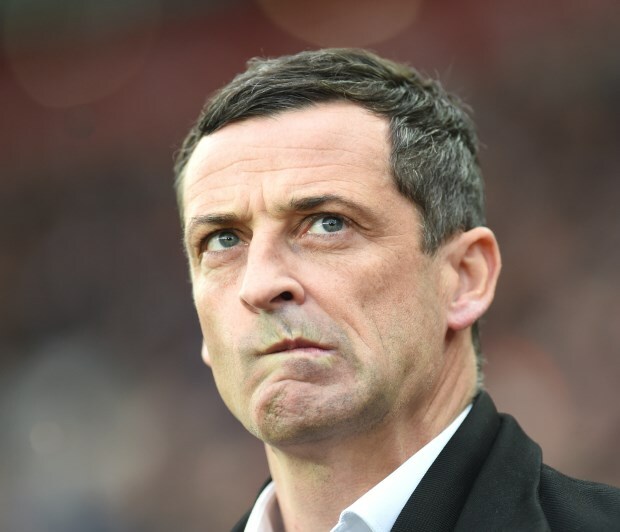 Sunderland are fifth in League One at the moment and are looking to make key additions this month in order to push for promotion to the Championship.